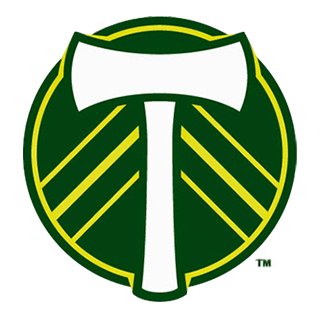 MLS Sa 02Mar 2019 Colorado 3 - 3 Portland Timb. MLS Su 07Apr 2019 San Jose 3 - 0 Portland Timb. MLS Su 14Apr 2019 Dallas 2 - 1 Portland Timb. MLS Su 21Apr 2019 Columbus Crew 1 - 3 Portland Timb.